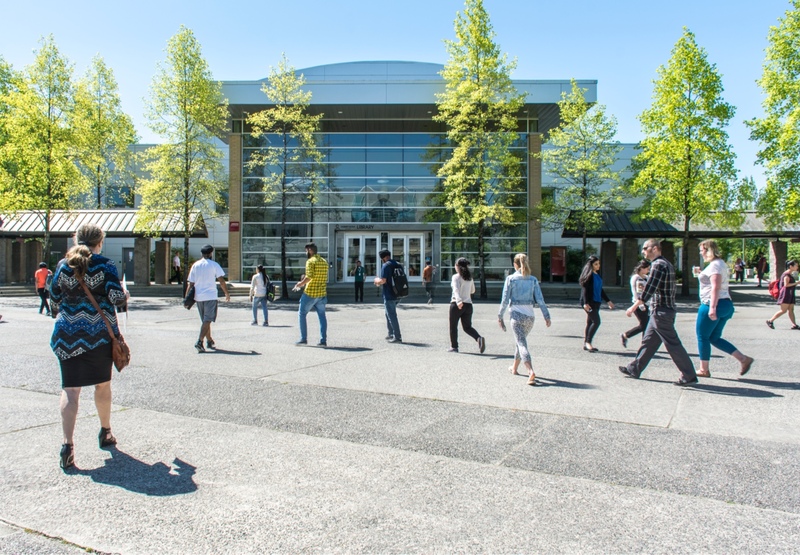 The Low Voltage Program has 2 x 3-week intensive introduction programs offered full-time at Kwantlen Polytechnic University’s Cloverdale Campus. It provides theory and analytical training in Security Alarm Installation or Structured Cabling/Network Installation. The program emphasizes practical, hands-on training with the same equipment you are likely to use in your career. The courses are a mix of 50% classroom theory and 50% hands-on practical applications in the lab.
? ?The next Information Session for the Low Voltage Program - Security Alarm Installation and Structured Cabling Installation, will be held at KPU Tech Cloverdale Campus, Room C1853, 5500 – 180th Street Surrey, BC on Tuesday, February 19, 2019, starting at 4:00pm (arrive early) and ends around 6:00pm. ?